Going to the store and trying to find the right invitations for your party can end up being disappointing. 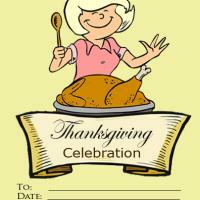 Find what you want with our free printable party invitation cards today. These cards feature a great scene complete with bats, gravestones, cauldrons, skulls and more. You get to write in your own information which allows you more freedom of space and style. These are great for an adult costume party. 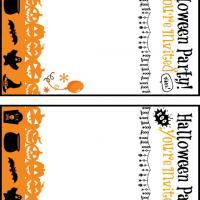 Make sure you look through all of the other Halloween printable invitations we have to see what you can discover. You will be sure to have a lot that you like. If you want, print out a few and send different ones to various guests. If you have children and they are having their own party, you will be able to find great Halloween invitations here for them as well. We have some scary cards to chose from, and some funny cards to chose from. Pick out your favorites today. Whether you are having a party for yourself and other adults, or if you are having one for your children, you will be sure to find what you need on our website. Our free printable invitations are the economical alternative to store bought cards and are a great way to save yourself time and stress. Browse through our website and see what great ones you can find. We have spooky ones for adults and silly ones for children. 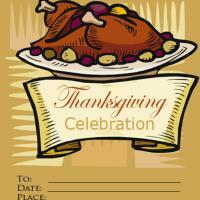 Look around and see what great printable party invitation cards you can find that suit your style. We have lots of other Halloween themed printables you can chose from as well. If you need activities at your child's Halloween party, try some of our Halloween themed coloring pages. Now you no longer have to go to the store and try to find enough invitations for everyone that you want to invite to your party. 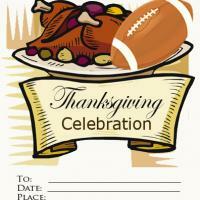 Simply use our printable invitations and you are sure to find something you like. You can print out as many or as few as you need. You can use all of these at no cost to yourself. 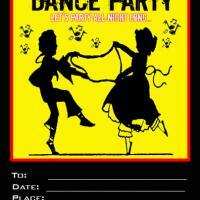 Our free printable party invitation cards will make planning any party a breeze. Use them for friends, family members, reunions, anything you can think of. Check back often since we regularly update the site. Be sure to browse through and see all of the fun things we have for you today.